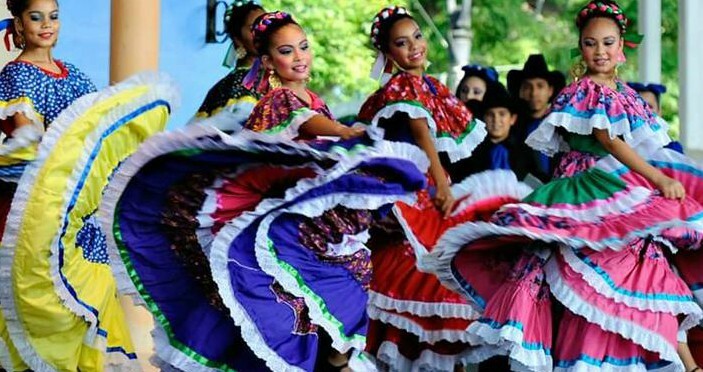 TEXARKANA, Texas – The Texas A&M University-Texarkana Multicultural Association will present a Hispanic Heritage Celebration on Thursday, Nov. 2, from 11 a.m. to 1 p.m. in the University Center on the A&M-Texarkana campus, 7101 University Ave., Texarkana, Texas. The event will feature a mariachi band, folkloric and tropical dances, and a Día de Muertos (Day of the Dead) celebration. 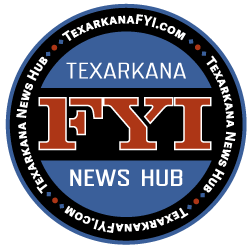 Participating in the activities will be 15 students from Mexico who are visiting A&M-Texarkana through Nov. 18 as part of the Proyecta 100,000 initiative. This is the third time A&M-Texarkana has been selected by the Mexican government for the Proyecta program, which aims to send 100,000 Mexican students to the U.S. and 50,000 American students to Mexico by the year 2018. The Multicultural Association is a student-led organization that promotes cultural awareness and education of various ethnic and racial groups present in the community through educational campus and community events.